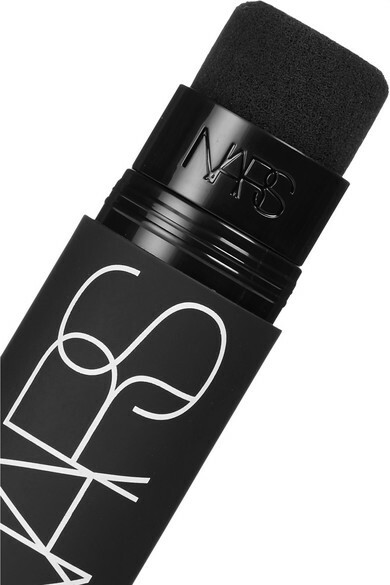 Create a flawless complexion with NARS' 'Velvet Matte Foundation Stick' in 'Syracuse'. 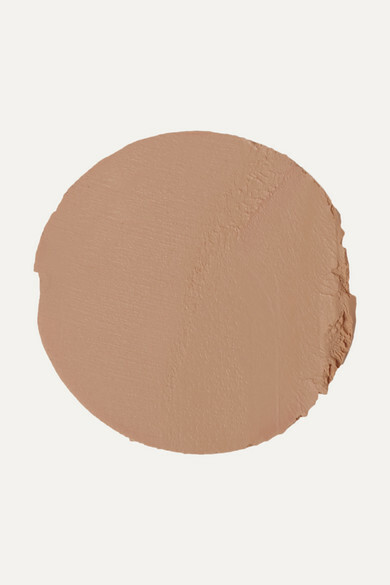 Ideal for busy mornings or on-the-go touch-ups, this velvety formula glides on smoothly to create creamy, seamless coverage that lasts all day. 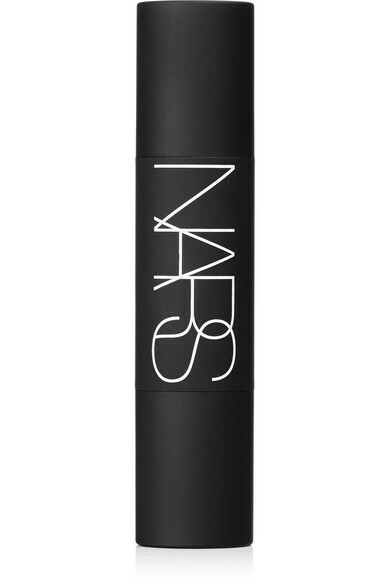 Apply it as a base, buffing out lines with the latex-free blender or dab it on trouble spots as a concealer.